Books and covers, you know. Right now, I am reading The City & The City by China Miéville. It’s an interesting murder investigation, mostly from its setting where two city-states occupy the same metropolitan area, with enclaves much like Baarle-Nassau/Baarle-Hertog in the Netherlands, near the Belgium border. Though, from time to time, I feel I need to suspend my disbelief as the denizens of both cities have to “unsee” the other city due to mutual laws governing both municipalities. To be honest, I would preferred something less fantastical and something maybe more like The Bridge. Speaking of which, I hopped on at the start of the third season. It is interesting, though I’m fairly sure I’ve picked out what’s going on. 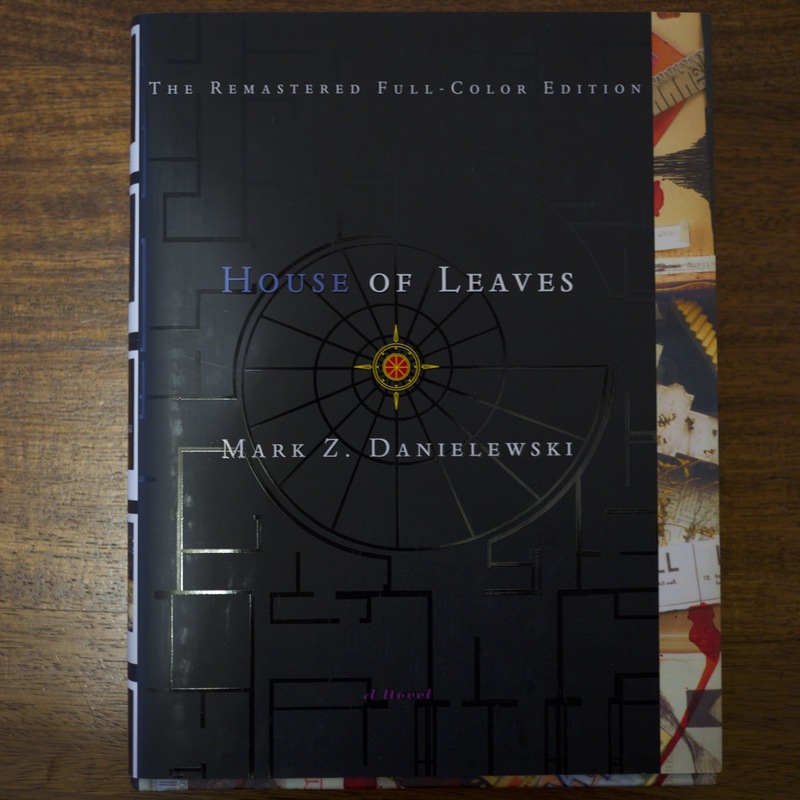 This entry was posted in books and tagged books, china miéville, house of leaves, mail, mark z. danielewski. Bookmark the permalink.